In memory of one of our dearest members, Barbara Groce. Barbara passed away Monday, February 2. 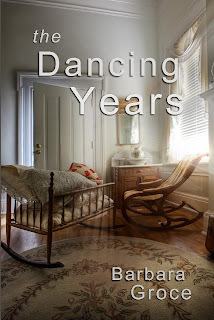 A book of poetry, The Dancing Years, by Barbara Groce was released by Cardinal House Publishing in 2012. Upon moving to the North Georgia Mountains in 2007, Barbara turned to poetry as an outlet for the childhood and lifetime memories pressing for release. Although she had never written, she poured her energy into learning. She attended a number of classes and workshops, including the annual Writer's Conference sponsored by the Blue Ridge Arts Center. Numerous area, regional and national poets shared generously to mentor her. Barbara is a member of the Georgia Poetry Society, North Carolina Writers Network, the Kentucky State Poetry Society, the Shallow Enders and her local church poetry group. 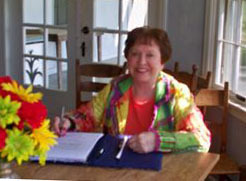 Barbara's poems have been published in Pegasus, journal of the Kentucky State Poetry Society, Reach of Song, 2011, annual publication of the Georgia Poetry Society, Wild Goose Poetry Review, Spring 2011 and local newspapers. 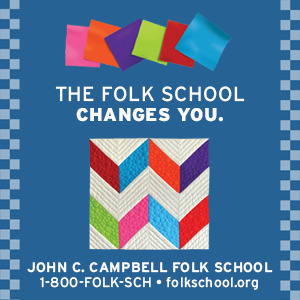 She has won awards from the Kentucky State Poetry Society (2009, 2010, 2011) and the Illinois State Poetry Society (2010). She published two Chapbooks, Appalachian Girl and Christmas Legends. The Dancing Years is a comprehensive collection of Barbara’s poetry. 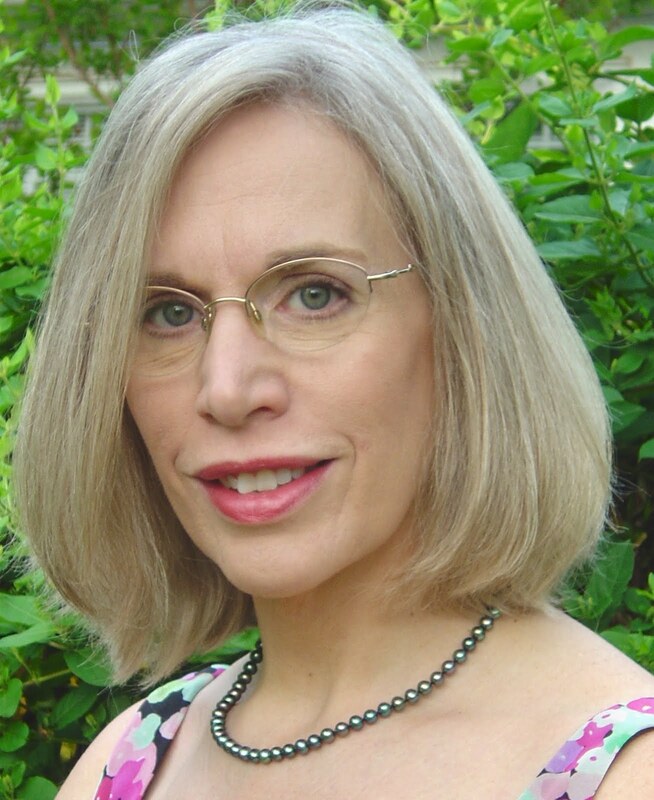 She previously published two chapbooks, Appalachian Girl and A Legendary Christmas. Barbara will be missed by all who knew her.